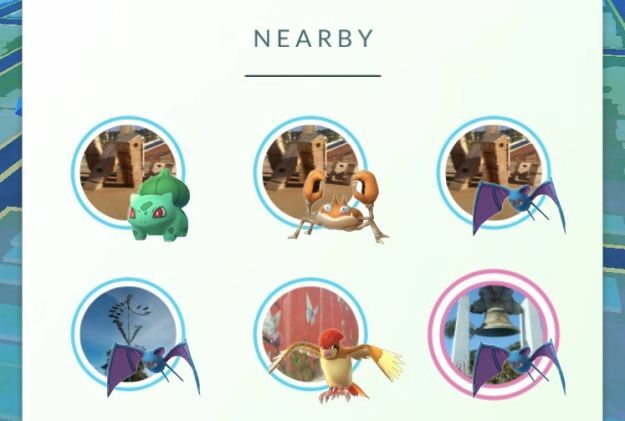 There’s literally nothing Niantic can do to bring players back except add more Pokemon to Pokemon GO. And honestly, if they keep pushing this anti-root regime, a lot of players may never come back regardless. Shutting people out because they want to save battery life and use custom ROMs is completely dumb. 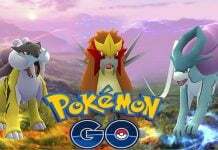 Can Pokemon GO Daily Bonus Update revive the game? Niantic has blocked and is actively working against anyone with an unlocked bootloader or root access in their phone from playing the game. The game doesn’t start if it detects it. 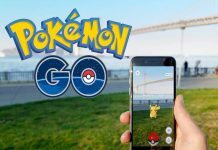 Devs are making work arounds to still play it but Niantic is actively updating the security to continue to block players. We know they don’t want cheaters in the game but they still exist anyway because you don’t even need root to cheat. 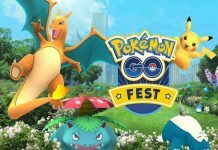 “Those darn cheaters who are getting Farfetchd without going to Asia are REALLY ruining the game and we just can’t have that even though it affects NO ONE” – Niantic 2016. On the other hand, we can see why they would want to ban people who are spoofing the GPS because that, coupled with the radar stuff, could easily make the game unfair for the other players. Region-locking some of the Pokemon was a terrible idea that needs to be fixed, but we really doubt that’s the only reason people spoof. On the other hand, the lack of Gen 2 Pokemon is really annoying and makes people wonder whether Niantic even wants to add more and new Pokemon to the game. It’s not too late, a single Halloween update surged the game back up a lot. If the event had lasted longer it wouldn’t have died back down for a good while. Pokémon Go players are clearly waiting for more updates and events and respond whenever they get them. So, more content updates, rather than gameplay tweaks, is what draws player attention.